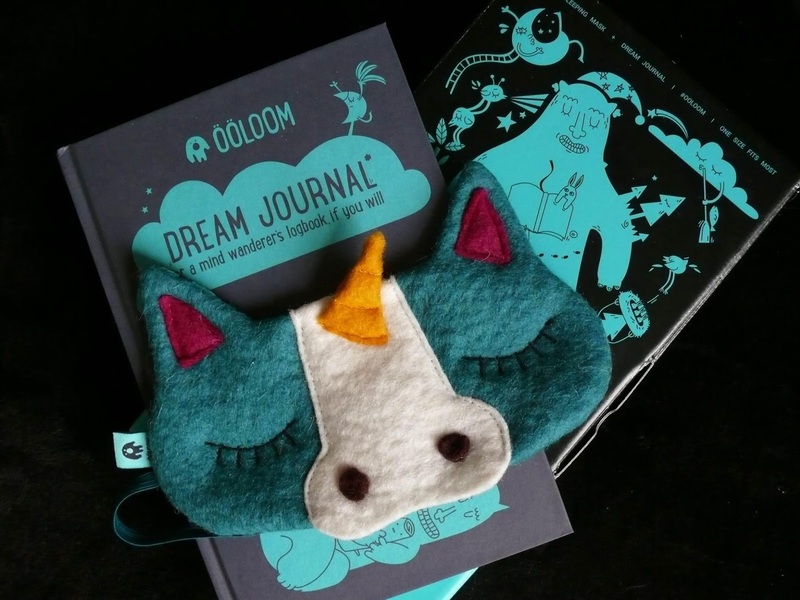 I am so excited to receive this unicorn sleeping mask and dream journal made by Ooloom. I love how creative and funky the brand are and the care and effort that they put into designing and making their products. I think this would be the perfect Christmas gift for anyone you know who is always asleep or always on an airplane. 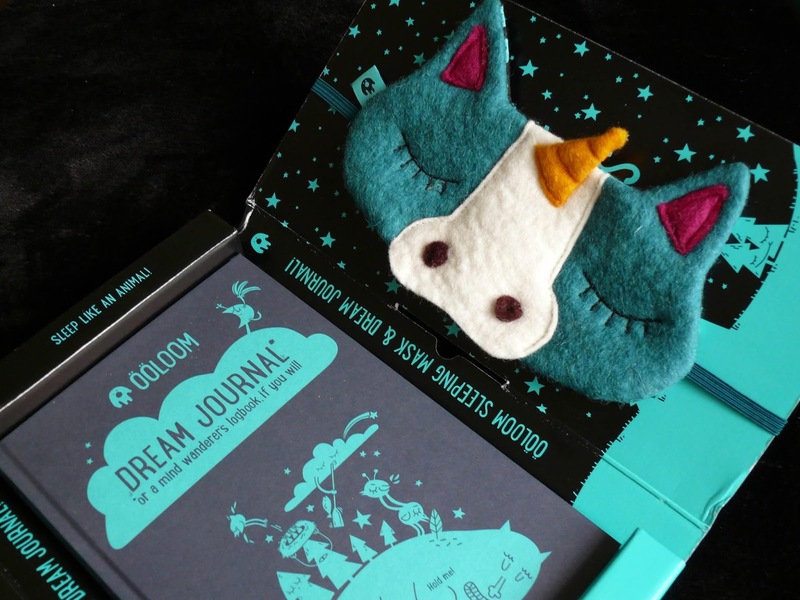 The brand is Estonian and the name Ooloom translates into 'night owl'. The two items come in a lovely box that is covered with illustrations, which is what makes this the perfect gift. The mask is really high quality and is very thick to ensure that no light gets through. Inside the box there are also stickers and descriptions about all of the different animals that are on the masks. There are currently thirteen animals to choose from on their website and the masks and journals can be bought together as a kit or separately. I love this! I think I need to get one especially for when I travel. It looks cute, but I am not sure how comfortable it will be in the long run with all the stitching. So lovely :)!Really a nice Christmas gift! What a really cute concept and set! Makes for a wonderful gift. Such a cute and festive mask. 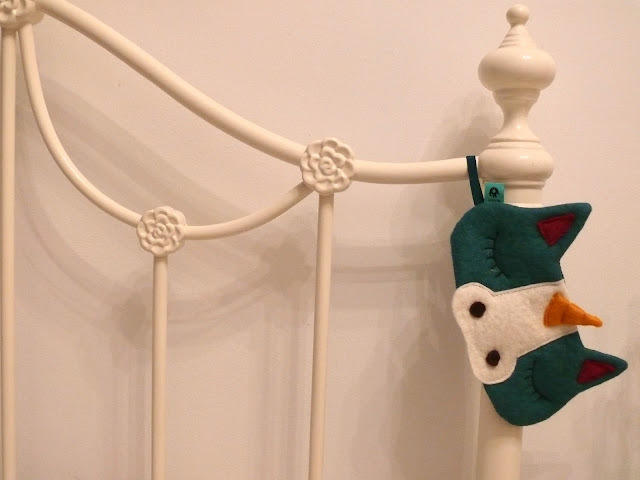 This is such a cute and unique gift idea! The sleeping mask is too cute and I love that little journal! 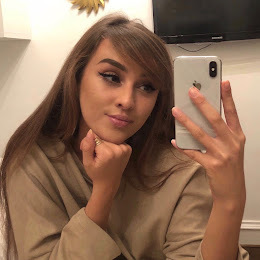 Thank so much for sharing, beauty, and I hope you're having a great week so far!